Do you have a question about online therapy that you couldn't find answered on this site? 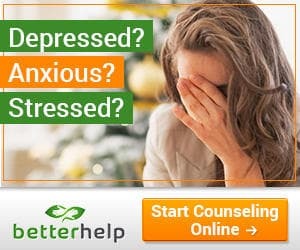 Do you have a specific question about a particular online therapy service? If so, please feel free to drop me a message! I do my best to answer all questions I receive as quickly as I can. Generally, it will take anywhere from 12 hours to 24 hours for me to respond. If your message is of urgent nature, please indicate this in you inquiry.